Posted by Cyril. February 21st 2015. Have you decided that you’re ready to take on the responsibility of a puppy? With the large variety of dog breeds out there, it can be difficult to decide which breed might best suit you and your lifestyle. This guide will equip you with all the information you need to help you make that decision. See what category you fall into and discover your ideal breed. 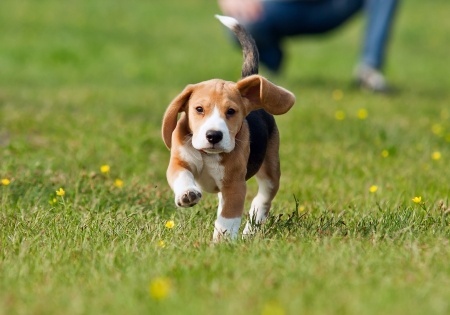 If you have plenty of energy then a beagle is for you. These dogs (pictured above) are clever, playful, fun loving and would suit a family of the same nature. They are hound dogs and were originally bred to track game and rabbits, so they are naturally inquisitive and enjoy following scents. It’s worth noting that because they are hounds beagles can be stubborn and may require some strict training. This dog breed is also known to shed their hair; so frequent baths and brushing is necessary. Labrador retrievers are a popular dog breed and are perfect for owners who have the time to spend teaching and training them. Labs love learning new tricks and showing off. They are also patient, good natured and intelligent – their only downside is that they love to eat so be careful as they are prone to obesity! 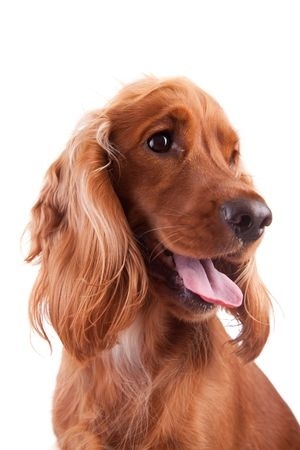 Cocker spaniels are the most popular of the spaniel family and suit loving and affectionate owners down to the ground. All spaniels want to do is please their owner and they thrive on companionship. Spaniels (pictured above) are active dogs so they require plenty of exercise. Their appearance also makes them quite high maintenance so ensure you are prepared to groom them often. The Newfoundland breed is perfect for those who want some company. They are nicknamed “Nature’s Nanny” for their patient, protective and calm nature. Originally used as working dogs to pull nets for fisherman and bring wood from the forest, these dogs are capable and hard working. However, their long coat does tend to attract dirt and they are known for drooling. Due to their size you need to have lots of room, and don’t forget the bigger the dog, the more they eat and, generally speaking, the larger the vet’s bills, so these dogs can be very expensive to keep. 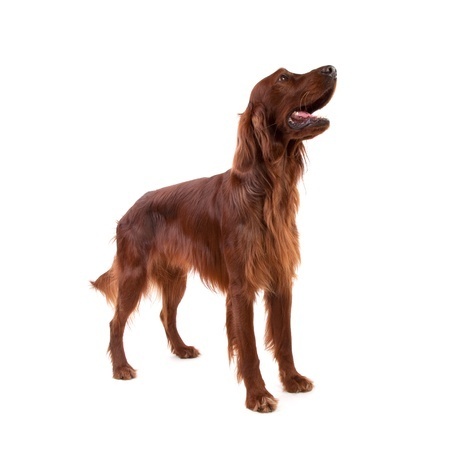 If you’re inquisitive then an Irish Setter (pictured above) is the perfect dog for you. Originally bred as gundogs and trained to track birds, they are intuitively quick, inquisitive and are full of energy. They make the perfect pet for a family as they need constant entertainment and enjoy long walks. Are you still undecided on a dog breed? 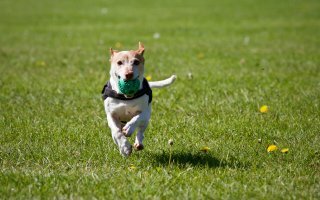 All the breeds above make fantastic pets and each have many advantages, but if you feel none of the above are exactly right for you then why not consider adopting a cross breed? Whatever puppy you choose, it’s important that you take time to get to know your pet as every individual dog is different. It’s often recommended that prospective owners spend some time with the pup before they make a definite decision to take them home, just to make sure its personality and disposition are the perfect fit for you. Once you’ve chosen your puppy it’s important to consult a vet to make sure you know how to keep your puppy in perfect health.